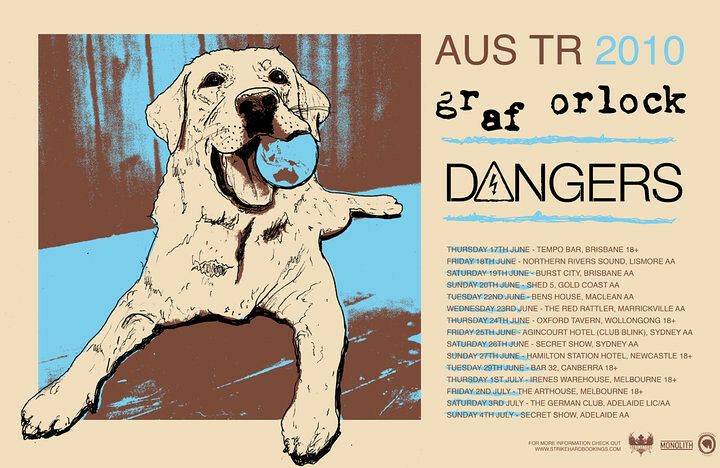 I saw Dangers play with Graf Orlock four times last week in Sydney and in Wollongong, and I'll be seeing them again tomorrow in Canberra. While in Sydney I also went to the Carpathain gig at St. Ives. Here's some videos of Dangers and Carpathian. Sydney tapes blog has some audio of the Dangers graf Orlock house show here. Also someone asked me to upload just my audio of the house show, so I'll do that once I've uploaded all the video.